While diagnosing and treating conditions of the foot, ankle, and related structures of the leg, Podiatrists can specialize in many fields, including surgery, sports medicine, wound care, pediatrics (children), and diabetic care. Podiatrists therefore need a great EMR that not only meets their specific needs but can also easily be customized for their unique requirements. It is integrated with Practice Management Software which enables DPMs and their staff record patient demographics, manage charge capture, perform billing operations, generate reports and schedule appointments thereby dramatically improving clinical workflow efficiency and boosting reimbursements. Podiatry EHR Software meets the specific needs of DPMs and podiatry clinics by providing podiatry specific workflows, pre-built SOAP notes templates for common procedures which ensure easy documentation of pre and post operative care and specific content for patient evaluation, medication management, etc. In order to best fulfill the diverse needs of Podiatry Clinics, RevenueXL offers both Client-Server based and Web based HIPAA compliant Podiatry EMR Systems that will be fully customized to meet your specific needs. 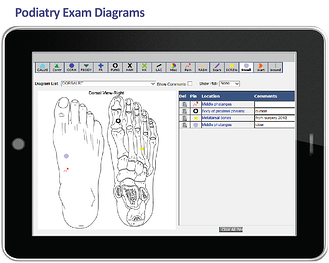 Check out our Podiatry EHR Demo and other resources for a Podiatry practice now. 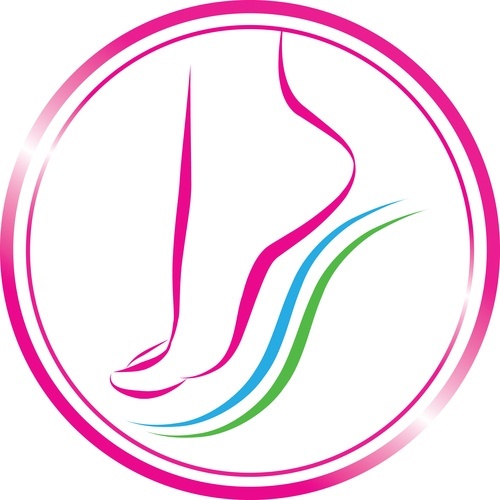 Evaluation and treatment templates for podiatry issues like ankle sprain, bunion, ingrown nail, nerve entrapment, neuritis, planter fasciitis, bursitis, foot fracture, Achilles tendonitis, orthotics, neuroma, abscess, gout, verruca plantaris and more. HPI template captures the history of the problem and associated symptoms. Podiatry examination templates include generic and routine foot exam, heel pain planter, ulcer physical, etc. Procedure and surgery templates for minor surgeries like incision and drainage to complicated procedures like arthroplasty. Physical, digitized diagrams related to podiatry including dorsal, plantar, lateral, medial and posterior images of the foot allow documentation of problems and educate the patients. Podiatry specific workflows allow the podiatry clinic to schedule and chart notes easily for podiatry patients from initial visit to surgery and subsequent post-surgery follow ups. 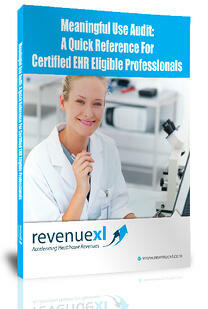 Includes generation of Worker's compensation reports, pre and post surgery evaluation. Why Implement PrognoCIS Podiatry EMR? Scalability - RevenueXL's Podiatry-specific EHR software is scalable to provide solutions to both small and mid-sized Podiatry practices with multiple locations. Enhanced Security – PrognoCIS Podiatry EHR leverages Amazon's cloud infrastructure that has been architected to be one of the most flexible and secure cloud computing environments utilizing state-of-the art electronic surveillance and multi-factor access control systems. Certified Solutions – Our EMR software is MACRA certified allowing you to stay on top of your MACRA reporting requirements. 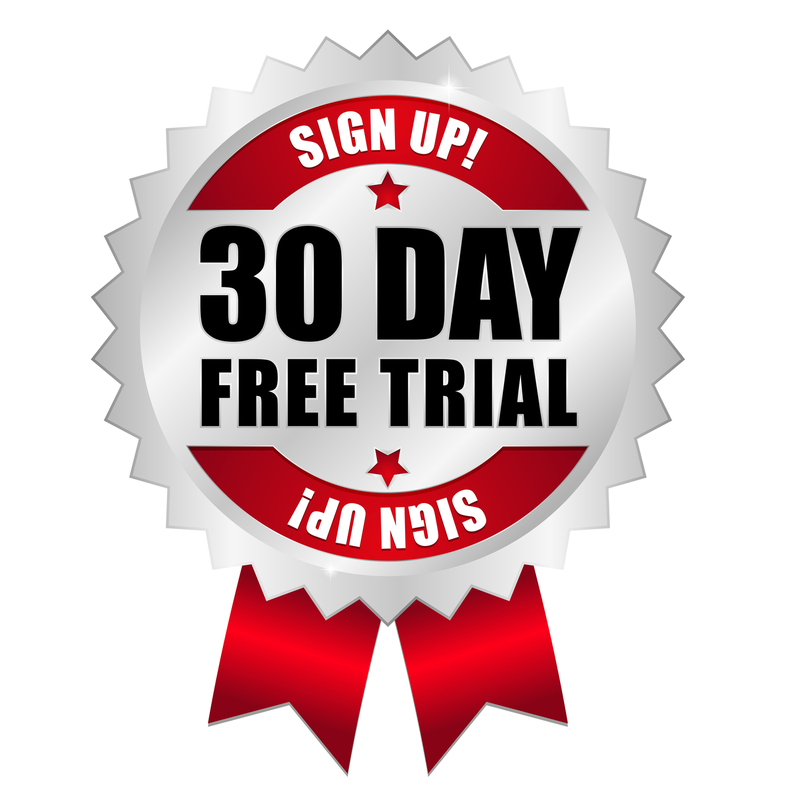 Free Meaningful Use Package – Receive our Meaningful Use Package at no additional cost, which includes many features such as the Patient Portal, Lab Connectivity, and the eRx. 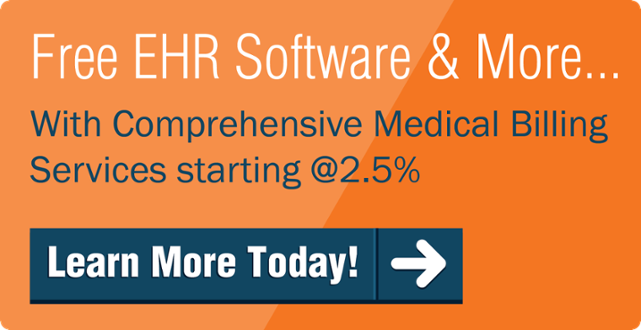 Our Podiatry Meaningful Use Compliance Dashboard helps Podiatrists ensure that they are meeting all requirements for incentive reimbursements. In order to best fulfill the diverse needs of Podiatry practices, RevenueXL offers Podiatry Solution that is fully customized to meet your specific needs. Our comprehensive EMR implementation services will ensure that not only various templates are customized in accordance with the requirements of your Podiatry practice, we will also customize the EMR to match the workflow in your clinic. If you would like to work with Clearing House of your choice, please let us know during the live demo, otherwise our EMR Software for Podiatrists comes with several free as well as reasonably priced Clearing Houses which are pre-configured. Our cost effective medical billing services and solutions help accelerate your revenue and free up your resources so you can focus on delivering the best patient care.